Life gets expensive, and owning a home often adds to the cost of life. Mortgage payments, property taxes, condo fees, maintenance, etc on top of one’s existing debt obligations like; car payments, credit card debt, life insurance, and more adds up. However, for those with equity in their properties, home ownership can provide a wonderful opportunity to actually reduce costs through the use of a Debt Consolidation Mortgage. 1. It is easier to keep track of a single payment, vs trying to remember multiple payment due dates associated with multiple debts. 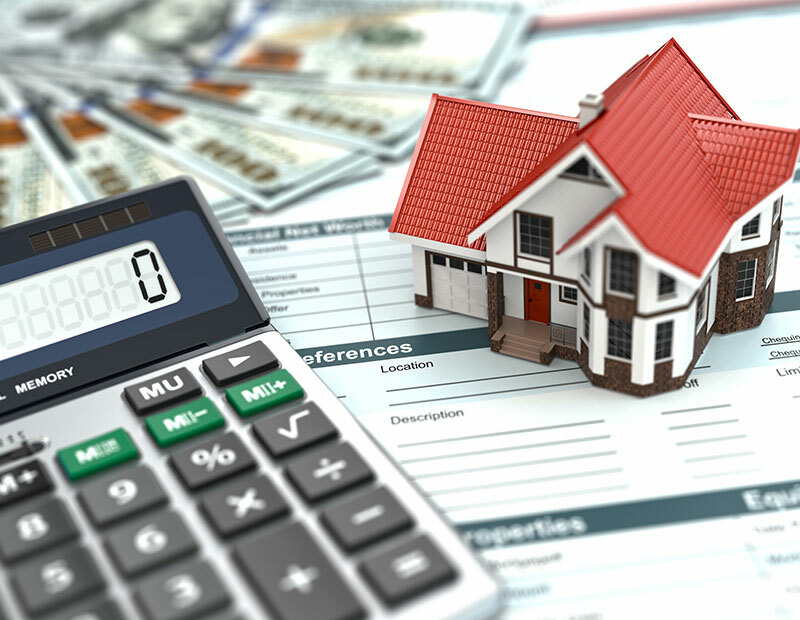 One, pre-authorized mortgage payment is much easier to manage than multiple payments that you have to make yourself. The benefit of a mortgage payment is that it comes out automatically, and therefore a homeowner isn’t required to remember to make a different payment each month on multiple credit cards. 2. Credit score benefits due to having lower balances on accounts reporting to your credit bureau. Carrying lower balances on revolving credit sources leads to a higher credit score, so by paying off credit balances with a debt consolidation mortgage while keeping everything else the same, you would see your credit score improve. 3. Regain available balance space on your credit card(s) and/or credit line(s). By paying off your credit cards/lines, you will have access to them again. While we would not encourage racking up debt again, having access to funds is important, and a debt consolidation mortgage that pays off your credit cards will give you that access. As illustrated here, replacing $62,000 of consumer debt with $62,000 in mortgage debt (even at a relatively high interest rate of 5.75%) can result in nearly $1,000/month monthly payment savings. After factoring in the additional savings that would come from less interest being paid in each payment, the savings number jumps to nearly $2,000/month! Over the course of even just 5 years, these savings would add up to $120,000. A debt consolidation mortgage can offer several benefits to homeowners with consumer debt, and may be an option worth considering. For more information about debt consolidation, debt consolidation mortgages, mortgage qualification and more, contact Alberta Mortgage at 780-479-2222.